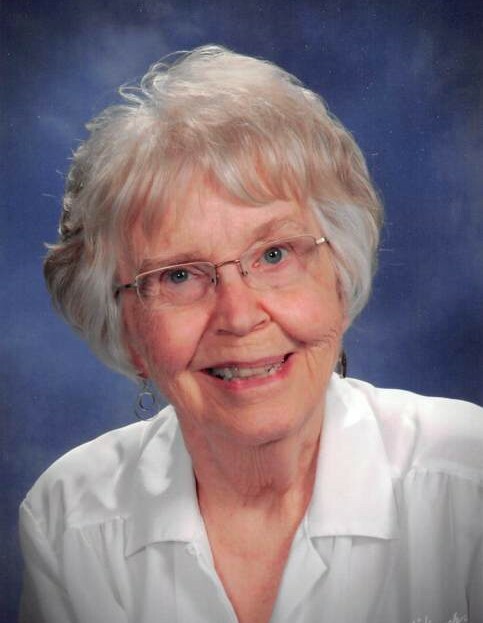 Gretchen Farnberg, 84, of Fergus Falls died Friday, September 7, 2018. Gretchen Caylor Farnberg was born on October 29, 1933, in Fergus Falls, Minnesota, the daughter of Philip and Audrey (Caylor) Monson. She was raised in Fergus Falls, graduated from Fergus Falls High School, furthered her education by graduating from the University of Minnesota in 1951, and continued to study at the University and Southwest State University in Marshall. Gretchen also studied under Hazel Belvo in Grand Marais. On August 9, 1959, she married Blaine Carl Farnberg, her true love and best friend. She lived in Redwood Falls, MN for forty years, but moved back to the Battle Lake /Fergus Falls area in 1990 to “be around people interested in the arts.” Farnberg has exhibited and taught with numerous organizations, and currently was active with the Art of the Lakes and A Center for the Arts. She is survived by three children, Jonica (Greg) Marshall of Carver, Eric (Lisa) Farnberg of Byron, and Molly (Ken) Beckman of Shakopee; five grandchildren, Megan Schoephoerster, Christine Farnberg, Abigail Beckman, Carl and Nolan Marshall; one sister, Mona Bittenbender of Grand Rapids; and by numerous relatives and friends. Gretchen was preceded in death by her husband, Blaine Farnberg; parents, Philip and Audrey Monson; and her sister, Rita Woolson. Visitation: Monday from 4 to 7 PM, with a 6:30 PM Prayer Service, at the funeral home, and one hour prior to services at the church. Memorial Service: 2:00 PM Tuesday, September 11, 2018, at Grace United Methodist Church in Fergus Falls.